Once you’ve lived in a house for a few years that sense of excitement and pride in your abode can wear off. Trends change and so do styles and within a few years what was once contemporary and chic has become common and a little dated looking. Very few people have the means to up sticks and find a new home elsewhere, and so, instead, exploring design and décor options for the windows alone allows those with even the slimmest of budgets to transform their home in a dramatic way. At Sheerview Window Furnishings, our blinds in Hope Island make homes look absolutely incredible. We are the preeminent experts serving all residential and business customers from Oxenford to the Gold Coast, and for over 20 years people just like you have trusted in our abilities to deliver the most stunning looks as well as classic designs to set their homes apart from all others. There are a few different choices that you will immediately be faced with when you embark on your journey of discovery into the world of Hope Island blinds. Here at Sheerview Window Furnishings, we pride ourselves on bringing an extensive collection to the market, so that you have a one-stop shop service that will save you time and afford you the greatest amount of information in one place. Panel Glide Blinds: practical and easy to use and available in a Plantation Style with timber battens, you will be able to choose from a vast array of fashionable fabrics and can depend on our durable steel compound. 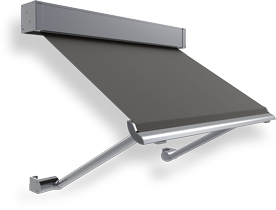 Backed by a 5-year structural warranty, they are also a great choice for those that want to divide a room. 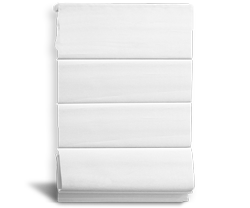 Roman Blinds: these will really transform your rooms. Choose between the classic simple look for a lightweight option, the sewless choice, for a clean and elegant solution or the plantation style. Again, these are all backed by 5-year structural warranties. Roller Blinds: here you will find a number of different options, so no matter what your preferences or stylistic leanings are, there will be a suitable solution ready to custom make for your home. Double, linked, independent linked and spring assisted are the different configurations available and we now offer motorised blinds that come with a remote control. Vertical Blinds: one of the more popular choices for those that really want to take control of the light in their home. 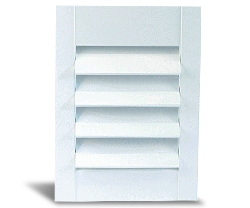 They are perfectly suitable for large or small areas and bring a casual feel to any room. What’s more, if privacy is a major concern, they are a very dependable choice. Vision Blinds: these blinds are one of the more modern innovations that are gaining a lot of popularity. They can roll up into an overhead cassette head-box and given that they are very easy to use and will deliver incredible light diffusion they are a stylish and impressive addition to any home. Here at Sheerview Window Furnishings, we have a wide range of colours and styles accessible today that may not have been around when you last shopped for your windows. As such, our showroom is the ideal starting point for those that wish to explore their options and gain the insight of our professional experts. Our agenda is to help you achieve your home design and décor goals, so rest assured that once you choose us, we will work tirelessly to realise your dream outcome. Around Queensland we are known for our fast installation times and quality products, such as the increasingly-popular Ziptrak. 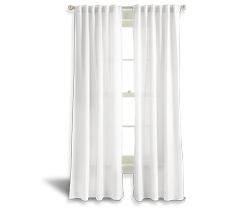 Besides Brisbane and the Gold Coast, we also service Hope Island with curtains, shutters and awnings.